Val di Rabbi is a typical Trentino alpine valley nestled in the heart of the Stelvio National Park, located sideways to the Val di Sole. It is ideal for a holiday of tranquility and unspoiled nature both in summer and in winter, but also in season of the awakening, the green and luxuriant spring and in the season of colors and the roar of the deer, the autumn vermilion. 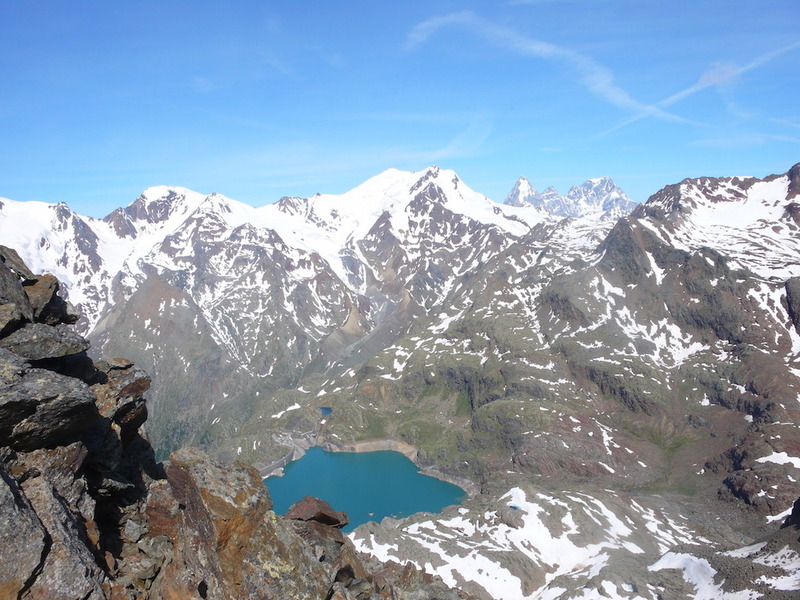 Holiday in the Stelvio National Park, in Trentino, in our wellness hotel in Val di Rabbi. Hiking in the park and much more. 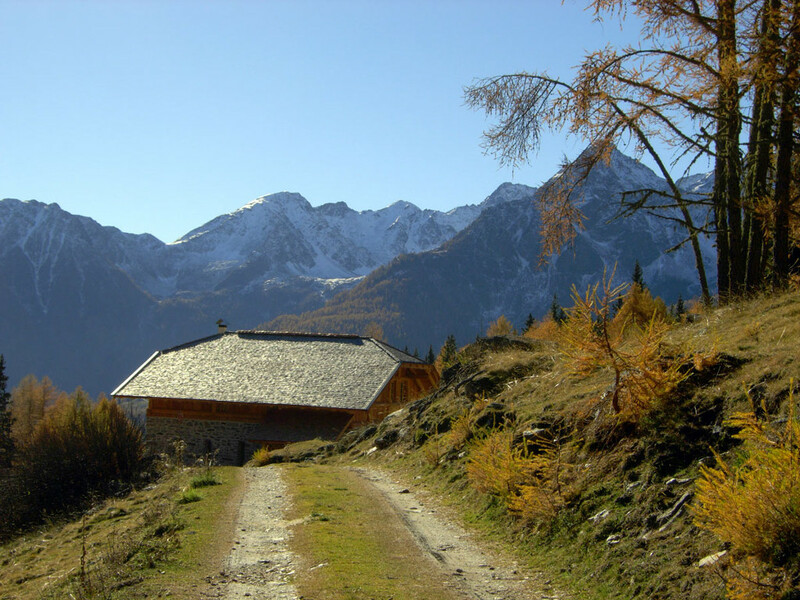 located in Val Cércen on a large sunny balcony from which you can admire a unique view of the valley and the surrounding mountain ranges, the Malga Monte Sole high one step from heaven! Welcome to Maso Fior di Bosco! 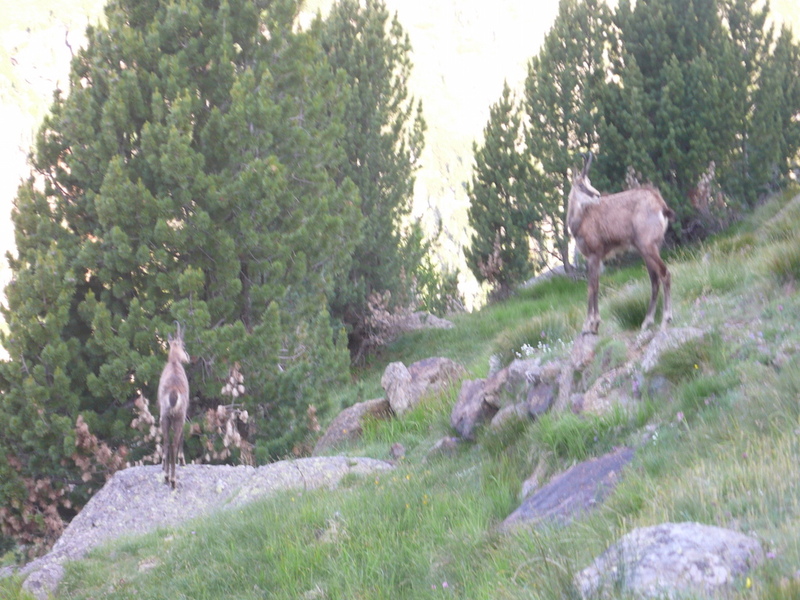 The Casna family is proud to welcome you to the first accommodation of this kind in Trentino. At Plan Val di Rabbi Rest area equipped for campers and mobile camping for groups. 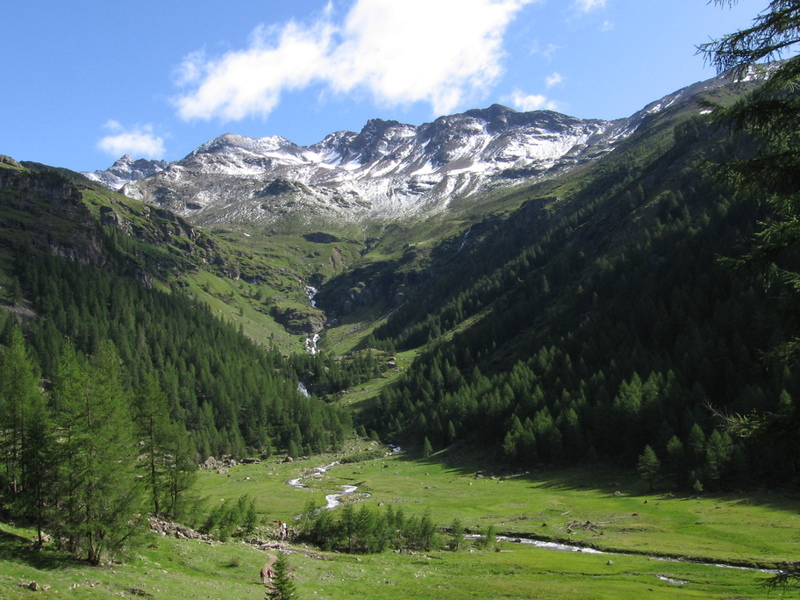 In the Stelvio National Park, near the Terme di Rabbi. The Baths of Rabbi, immersed in the green of fir and larch forests, combine the properties of Rabbi’s mineral water. 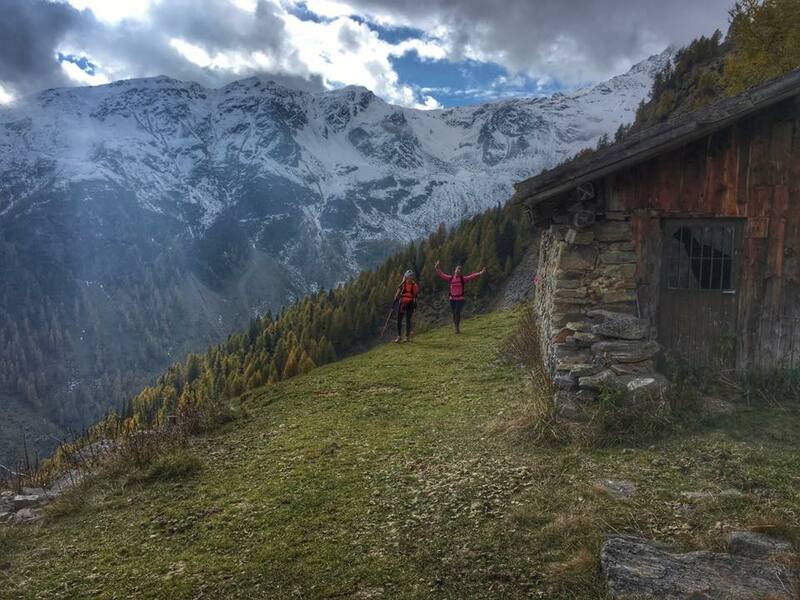 THE VIA DELLE MALGHE, over 100 km of paths to be done in several stages, equipped with dedicated signage, connect the most important mountain huts located within the Val di Sole mountain groups.